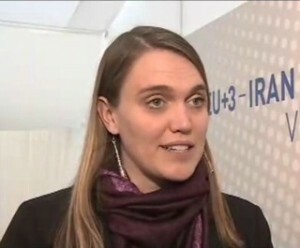 Interview with Kelsey Davenport, Director for Nonproliferation Policy at the Arms Control Association, upon her return from Vienna, shortly after a deal has been reached with Iran to block it from acquiring nuclear weapons. The interview is about ten minutes long. 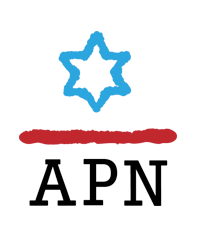 APN's Ori Nir discussing Israeli elections on NPR's "To The Point"